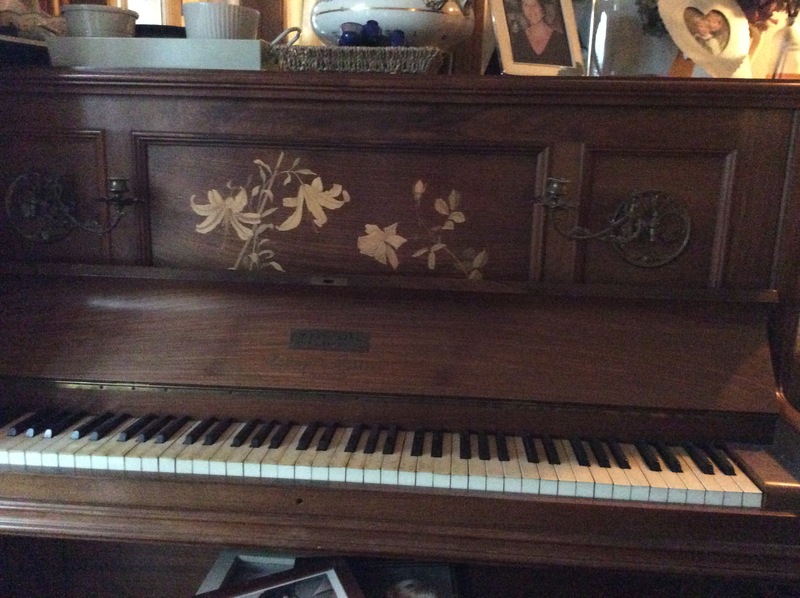 Piano in need of a new home! I have a Collard and Collard of London upright piano in need of a new home. It has been loved and much enjoyed in our home for many years and was used by my daughter who played but has left home several years ago now. It is in good condition but in need of tuning!